Since 2001, brides and grooms have trusted our award winning professional wedding photographers to capture images of their wedding and engagement day memories. 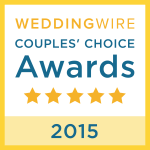 We are proud to have received two consecutive Akron-Canton Hot List awards for best wedding videographer in addition to Wedding Wire’s 2015 Couples’ Choice Award. From complete wedding packages to custom engagement photos, we offer a wide range of photography options for your special day. Ready. Set. Book now! Capture your special day with sight as well as sound! We offer a full range of wedding videography services that romantically capture the moment. Let’s get started! Looking for commercial photography and videography? From concept, to production, to distribution, we provide full media marketing services. View more! Choose Experience. Relive your Wedding Day. We take a creative approach at capturing romantic moments that you can relive by opening the photo album. Your wedding day is magical not only for you and your partner but also for everyone present. Whether it be a father, mother, sister, brother, bridesmaid, groomsman, or the location, we capture the entire day with photography and video. Our experience helps us preserve priceless moments of the entire day. You will find that we are fun to work with, easy to get along with, and exceptionally creative. Whether you want us to match your craziness or conform with the formal evening, we artistically match the tone and creatively capture your day just the way you would want it captured. As an Akron wedding photographer, we serve Akron, Ohio and the surrounding areas including Cleveland and all of Northeastern, Ohio. We provide on location photographers for destination weddings! "Great communication, price and end product. We used them for both of our daughters weddings." "The pictures captured our special day perfectly. Make sure to get the special album. It is beautiful!" 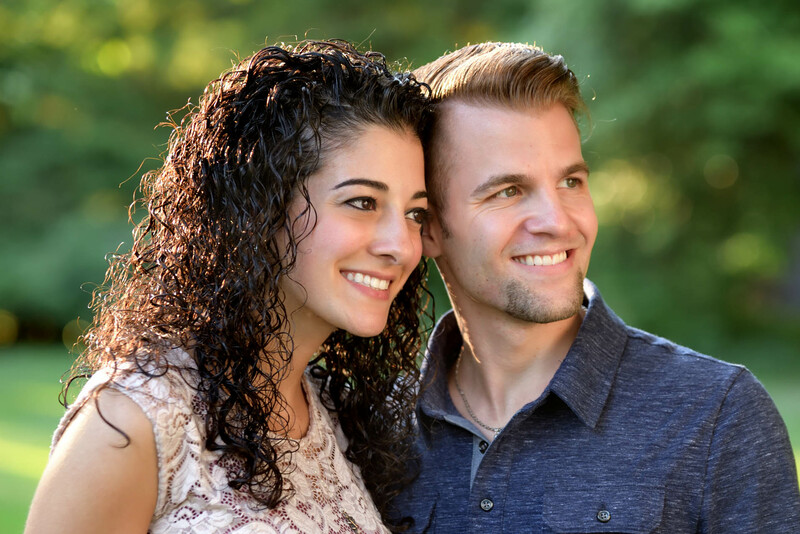 "Our family and friends were so impressed with our pictures and albums. I would recommend them to any couple."